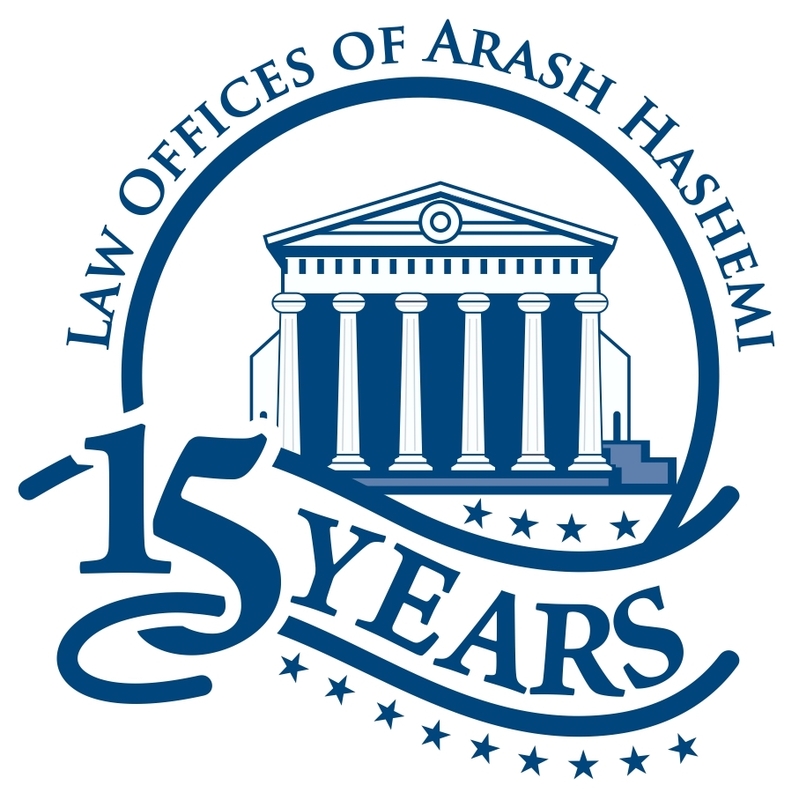 With their 15th Year Anniversary Celebration approaching, the Law Offices of Arash Hashemi announces the addition Smart Start as a Bronze Sponsor. "Not only is Smart Start a great company, they are also staffed with some of the most helpful people one will ever encounter. 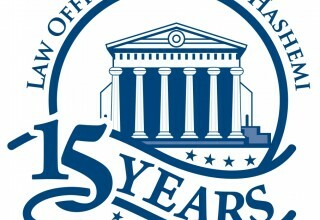 We are honored and privileged to have them as a sponsor." said Arash Hashemi. 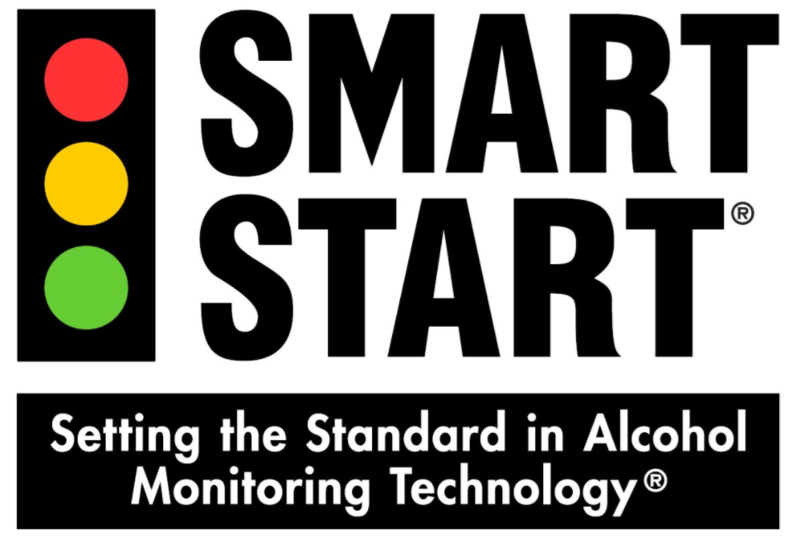 Smart Start specializes in Ignition Interlocks and in-home Alcohol Monitoring. 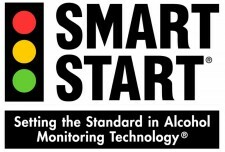 As a trusted industry leader recognized by monitoring authorities, national organizations and media publications throughout the years, Smart Start continues to help drivers stay safe on the road. Additionally, Smart Start will be there to help clients through the complex after math of being charged and or convicted of impaired driving. They support them in obtaining SR 22 insurance, enrolling in DUI treatment classes and most importantly obtaining their driver’s license. More information on Smart Start products is available online at: www.SmartStartCA.com.